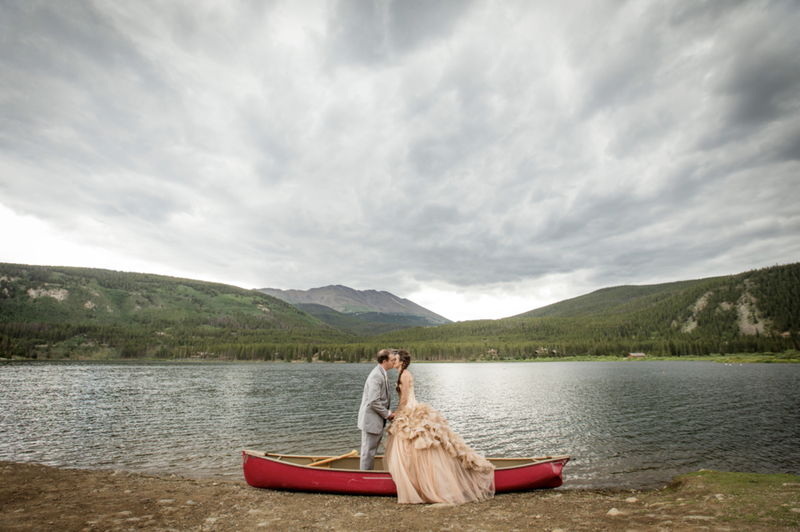 Jody and Zach fell into, and ultimately became passionate about photographing weddings and photographing them together! It is our love for the arts, photography and each other that allows us to capture what we see between couples so well. Our background in fashion and editorial gives our work an innovative feel, and has our eye trained for detail, and expertly photographing people. Our background as a couple helps helps us to personally understand and connect with all of the moments and emotions you experience throughout your wedding day! We view our role as silent storytellers; we understand how hard you've worked to plan your special day and we are there to artistically capture it, not to control or interrupt it. As far as your investment, we offer custom tailored collections. It's straight forward; as a part of our service we provide a complimentary consultation and walk through your wedding day to discern how much time you realistically need for photographs. We also walk through all of the albums and other inclusions we offer and then custom tailor a package to fit your wants and needs. Structuring our collection pricing this way you aren't required to include anything you don't want or need. Each wedding is as individual as each couple, so why shouldn't photography packages be individual as well? When photographing destination weddings we capture the entire story, including exploring the beaches or forests, or quaint villages and towns, or metropolis surrounding the wedding venue to capture everything that drew you to have the most special occasion in your life happen there, as well as to find the most amazing places for your photos. If you are considering a destination wedding, please contact us for more in-depth information about our approach to photographing destination weddings, and of course all of those questions about travel and how all of this works! Should we be booked already for your date we do offer associate photographers. What does this mean? This means a team Jody and Zach know and trust will photograph your day, but Jody will still hand edit all of the images, and custom design and layout your album. As Associate teams are not Jody and Zach personally photographing the wedding day packages are offered at a lower price point than packages including Jody and Zach as the photographers.